Despite a massive drop in real estate investments in Malaysia, it has been revealed that investors in the country still prefer to put their money in the property sector. 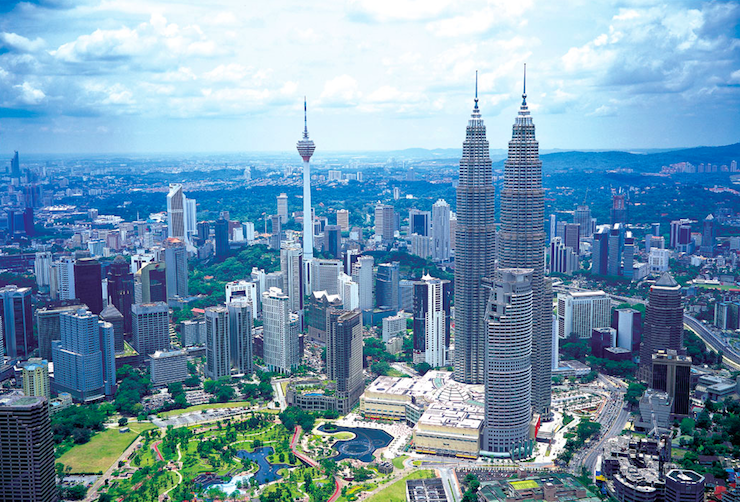 “Year after year, Malaysians continue to show a propensity for exporting capital in a need to preserve and grow their wealth – with a strong appetite for property,” said Sarkunan Subramaniam, managing director of Knight Frank Malaysia. This appetite is underlined by the The Wealth Report Attitudes Survey, which showed that 39 percent of ultra high net worth individuals (UHNWIs) in Malaysia are considering a residential purchase in 2016, the highest in the world. Additionally, the Attitudes Survey asked the wealth advisors on their clients’ changes in portfolio allocation towards residential property. Majority (65 percent) of Malaysian respondents said asset allocation to residential property has increased over the last decade; while the same percentage said allocations would also increase over the coming 10 years – the highest seen across UHNWIs in Asia Pacific for both decades. The average age of those with net assets of USD10 million or more is also examined in the report. While these multimillionaires in developed economies such as the UK and Switzerland are likely to be their mid to late 50’s or 60’s, developing economies tend to have younger multimillionaires. This highlights the opportunity for wealth creation in rapidly expanding economies, as well as the increase in global trade and mobility. This story was originally published on PropertyGuru.com.my on 16 March 2016.